ADDIS ABABA (HAN) January 6, 2016 – Public Diplomacy and Regional Stability Initiatives News. Foreign Minister Dr. Tedros Adahnom met with the Chairman of the Joint Monitoring and Evaluation commission for South Sudan (JMEC), and former President of Botswana, Mr Festus Gontebanye Mogae in his office today (January 6,2016). During the discussion the two sides dealt at length on the various challenges and opportunities of peace and stability for South Sudan together with the implementation of the August 2015 Peace Agreement. Mr Festus Gontebanye Mogae mentioned that despite any apparent differences, the two parties should manage to resolve the conflict and bring a sustainable peace to South Sudan in particular and the region in general. In such score, Festus Mogae highly praised IGAD leaders and all other partners in the IGAD–PLUS for their demonstration of unity of purpose and commitment to bringing peace and stability to the peoples of South Sudan. 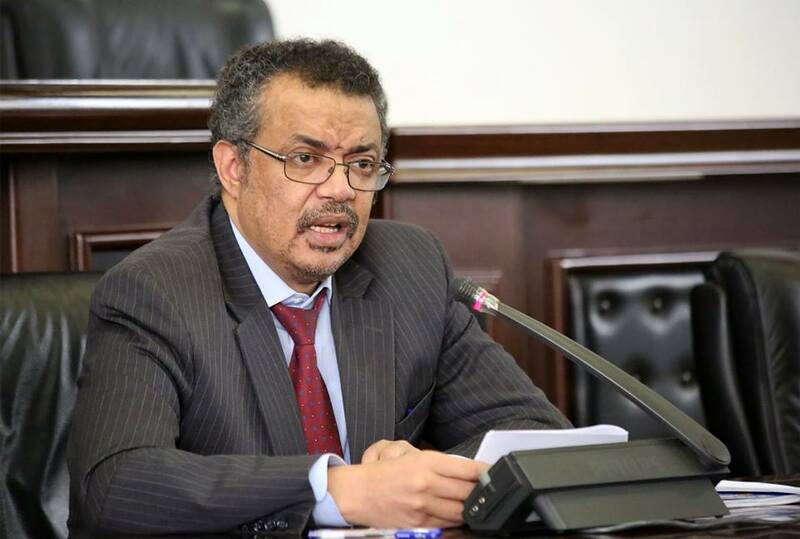 Similarly, Dr. Tedros Adahnom commended Mr. Mogae for accepting the responsibility of monitoring the implementation of South Sudan’s peace deal.